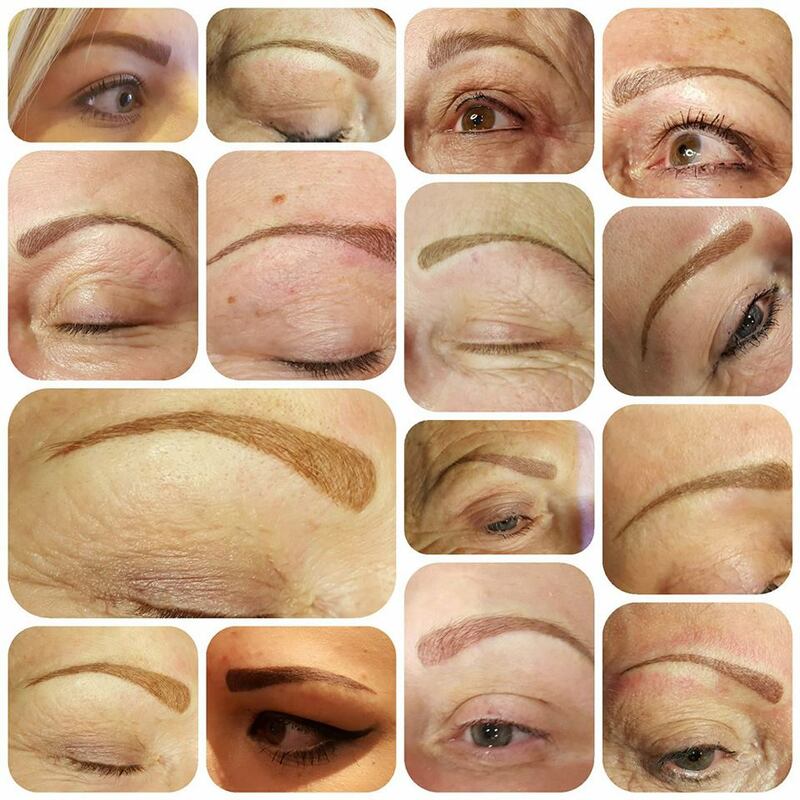 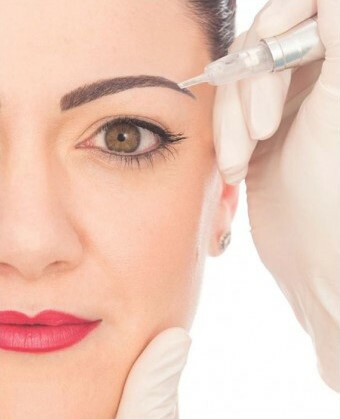 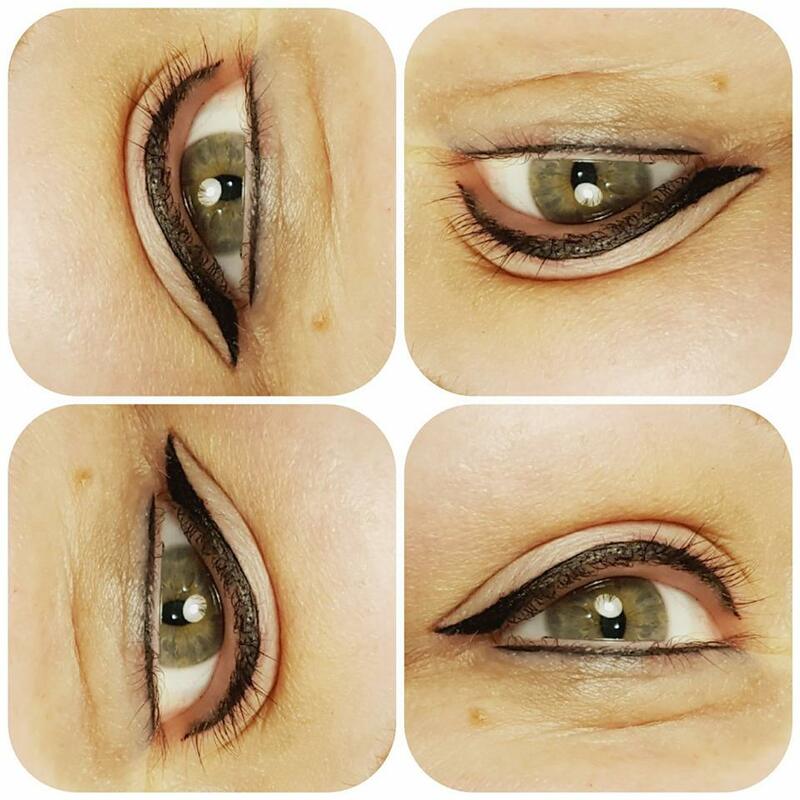 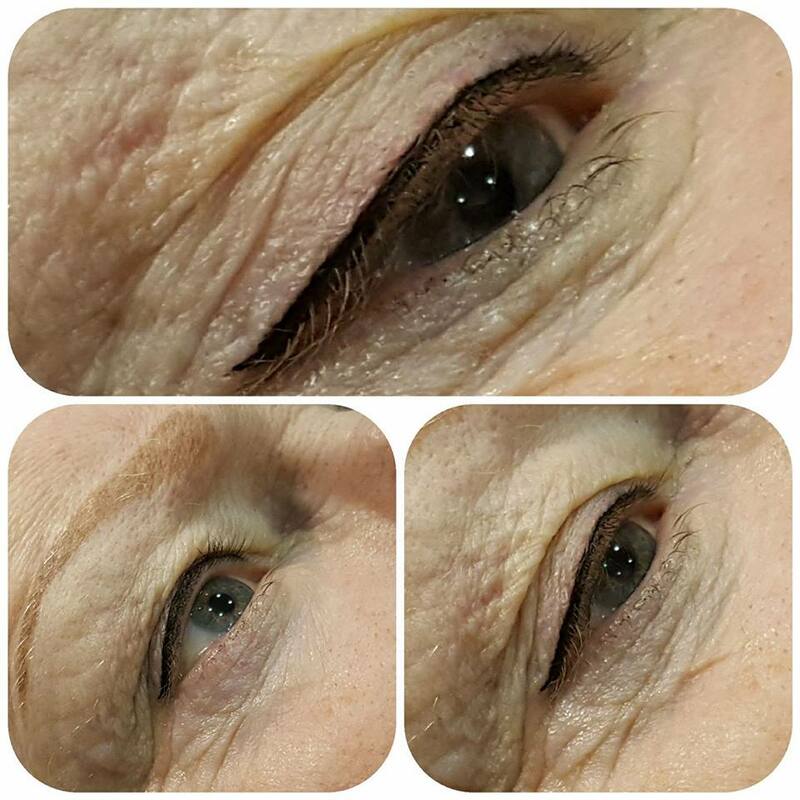 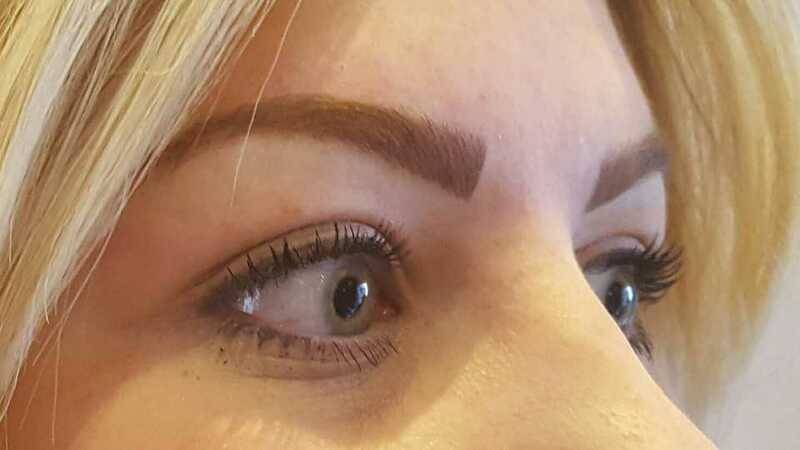 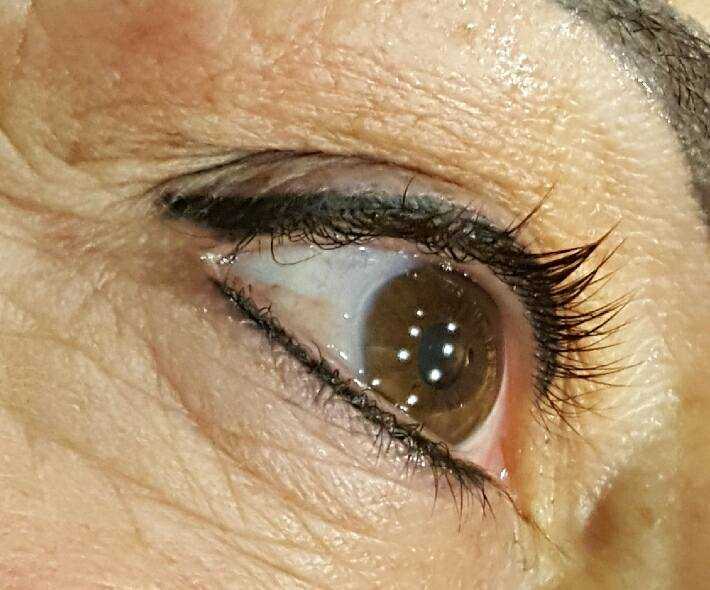 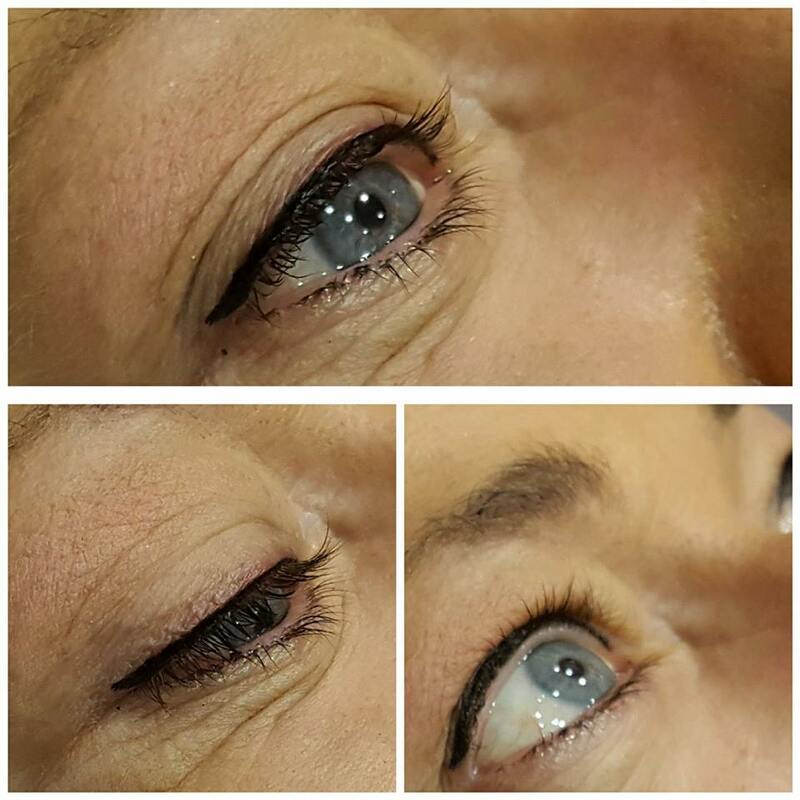 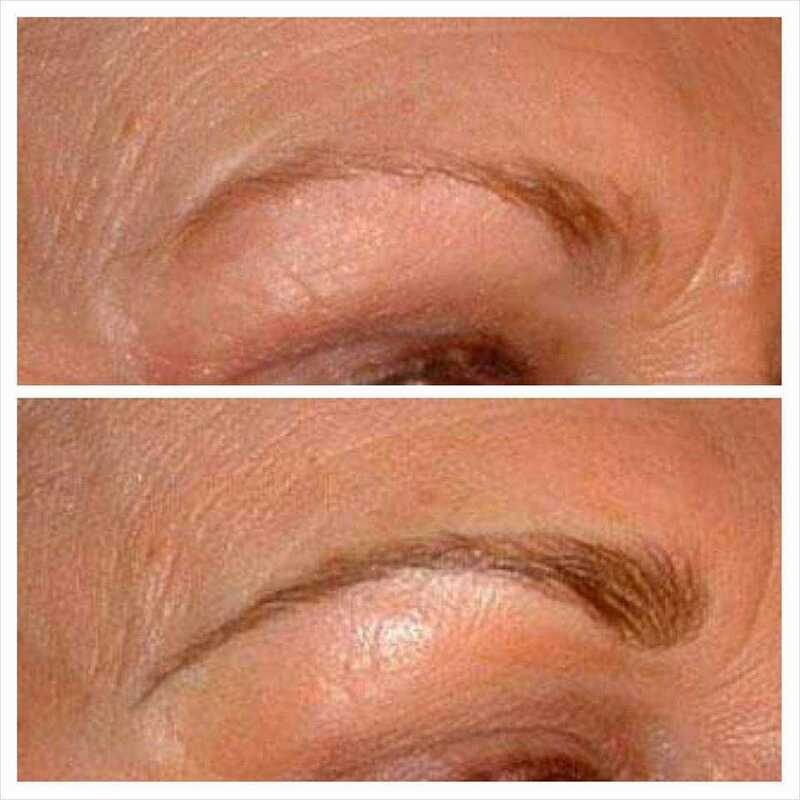 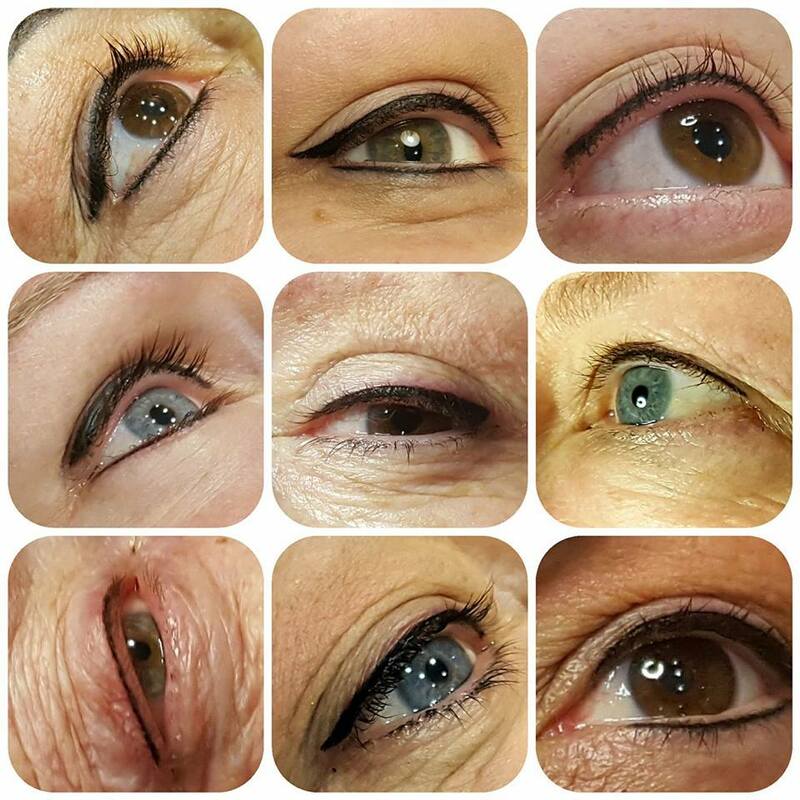 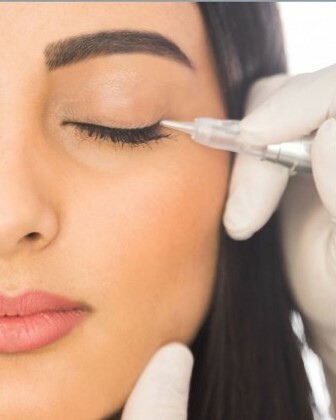 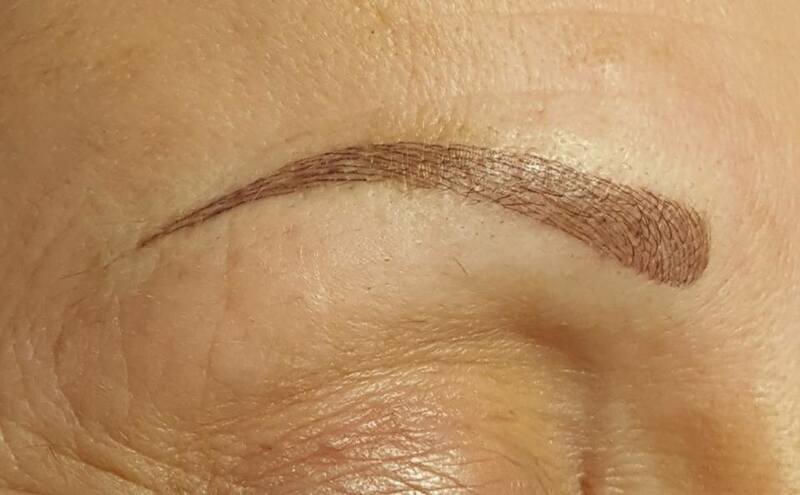 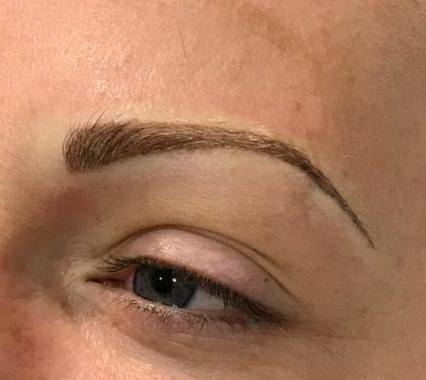 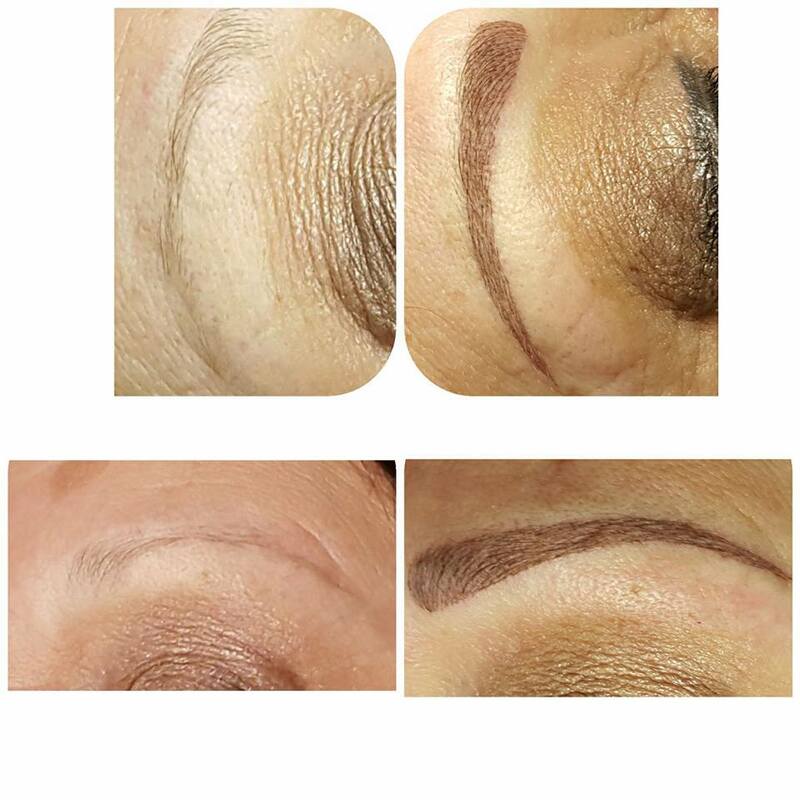 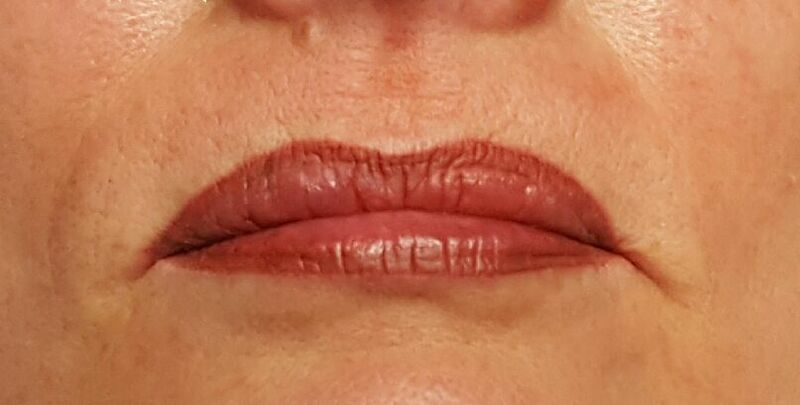 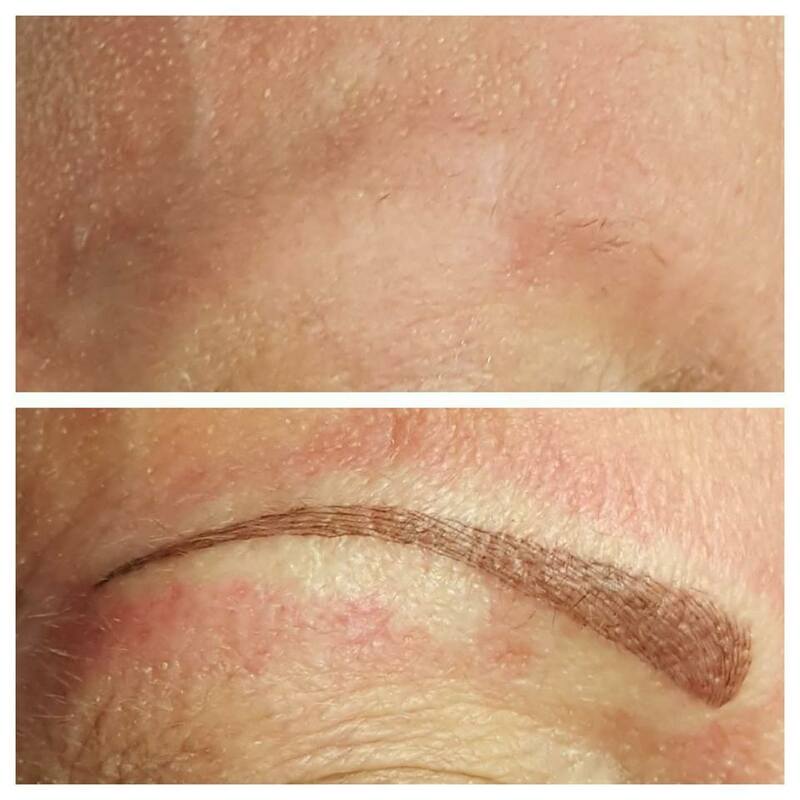 Semi-permanent makeup is designed to enhance, emphasise, correct or intensify facial features. 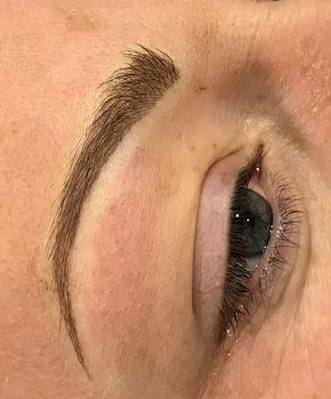 The Studio's sophisticated treatment method guarantees true colour performance which ensures that as the colour inevitably fades, the overall effect stays balanced. 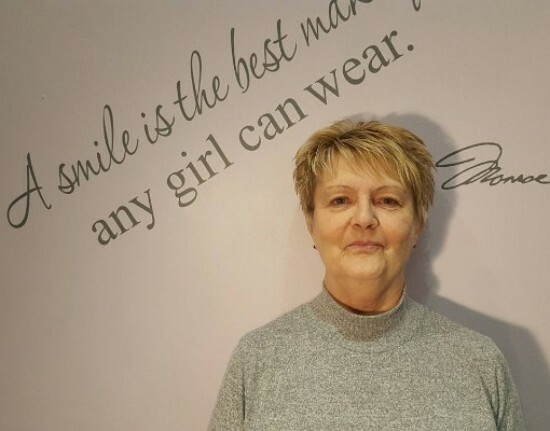 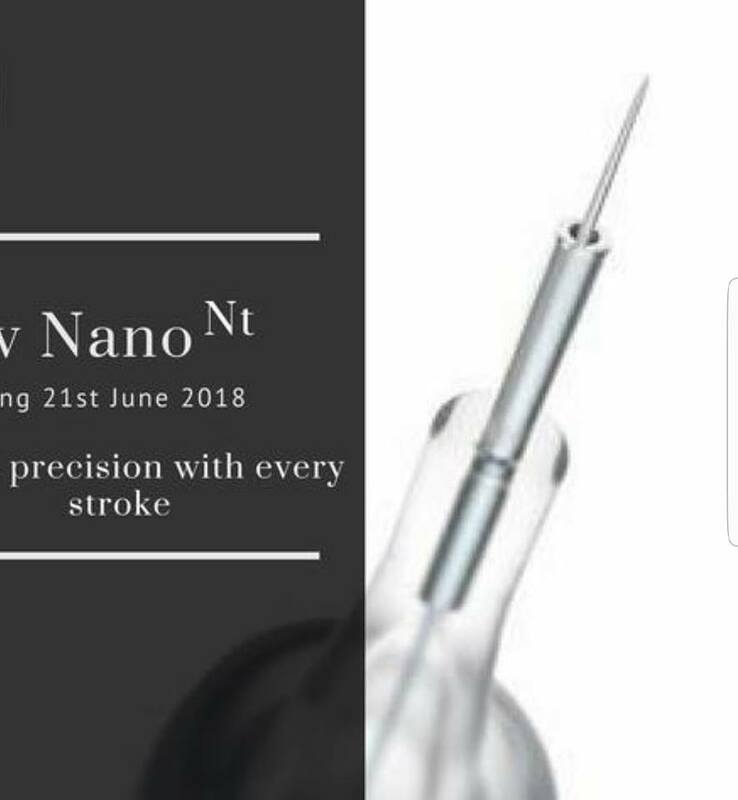 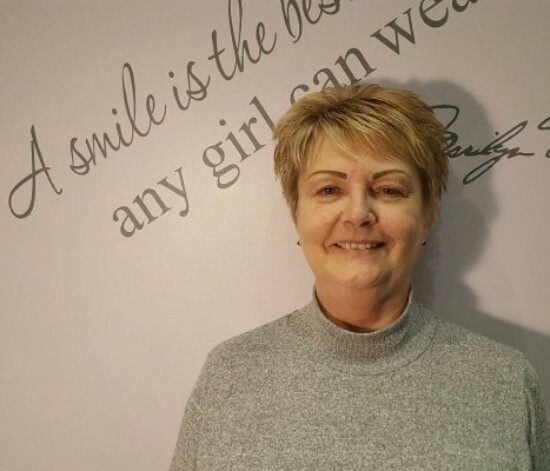 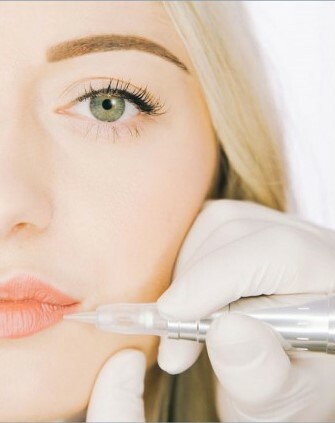 As a member of the 'British School of Dermagraphic Art', our equipment and methods have been fully inspected and passed by the requirements set out by the revised standards of British Health & Safety.